Anyone that fancies charging their iOS device wirelessly using Qi Wireless Charging technology might be interested in a new product that is now available over the Adafruit website priced at $24.95. The new Adafruit Lightning Connector iPhone Qi wireless charging module is fitted with a Lightning Connector and supports Apple’s iPhone 5, 5C, 5S, 6 and 6 Plus. All you need to get to complete the system is a Qi charging plate or dish that are readably available from numerous places on the Internet such as Adafruit, eBay, Amazon and more. 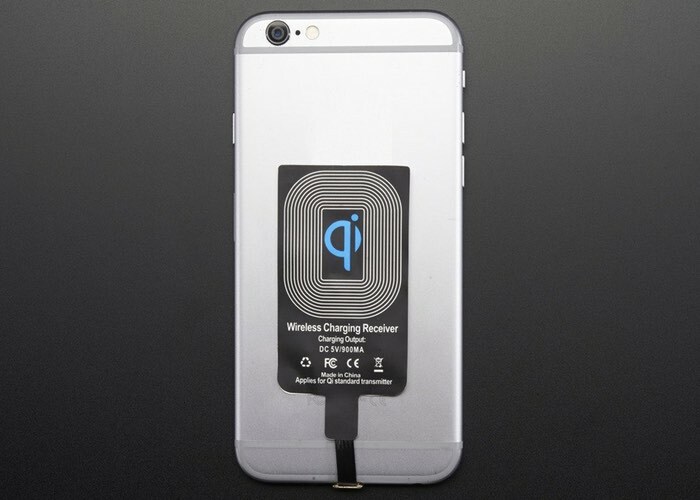 If you have a modern smart phone you may have noticed that it comes with built in wireless charging capability called ‘Qi charging.’ Qi is a trademark name for a thin and smart inductive charging system. Many large gadget companies have standardized on Qi, which means it’s easy to find a charging dish and we thought it might be cool if your iPhone can recharge itself wirelessly. 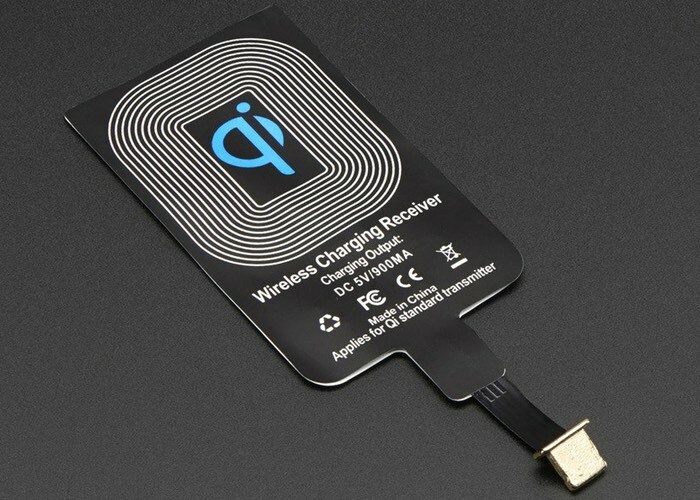 For more information on the new iPhone Qi Wireless charger jump over to the Adafruit website for details and to purchase priced at $24.95 via the link below.